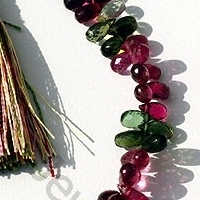 Are you looking for a romantic shape for your tourmaline gemstone? 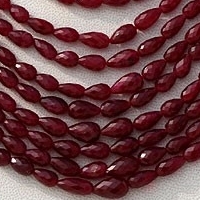 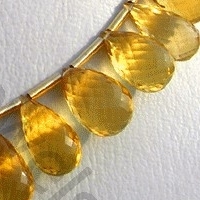 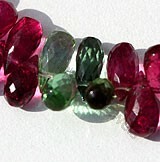 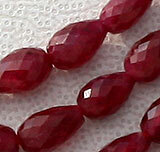 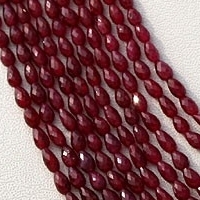 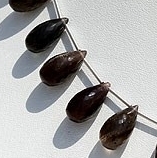 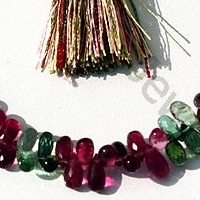 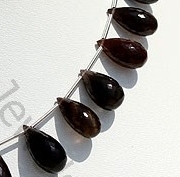 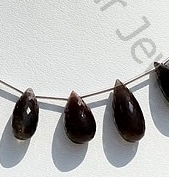 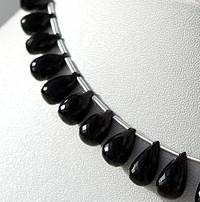 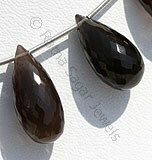 Take a look at our tourmaline tear drop briolette shaped beads. 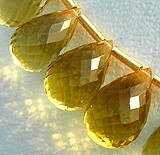 It looks absolutely gorgeous and romantic. 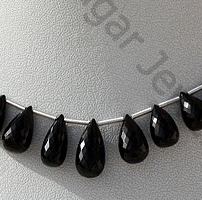 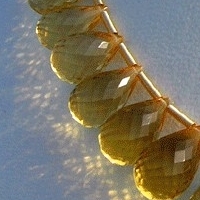 Ratna Sagar Jewels offers you huge collection of attractive tear drop briolette shape beads. 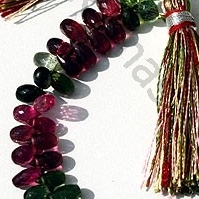 The tourmaline gemstone is brilliantly cut by our proficient craftsmen to add sparkle and radiance to your treasured gem collection. 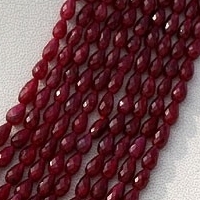 The tear drop briolette shaped gemstone beads evokes a feeling of romance, love and passion. 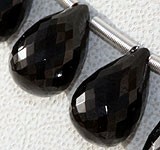 Browse through exquisite range of tear drop briolette shaped beads and buy the one of your choice with a simple click of button. 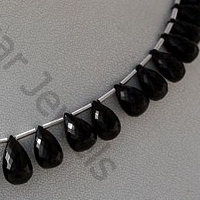 Natural Black spinel Gemstone Beads possesses property of opaque and vitreous luster is available in zed-black Color with micro cut, Tear Drop Shape. 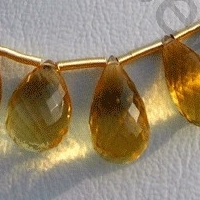 Honey Quartz Natural Gemstone is varied minerals on earth, possess property of transparent eye clean with vitreous luster and are available in honey color with micro cut, Tear Drop Shape.